On a daily basis, the traffic on Facebook messenger is higher than that on Facebook – the social media site. Facebook will not admit to that but that has been the trend reported by external tracking media. Looks like interactions are finding new ways to take place. So what exactly does that mean for all of us? 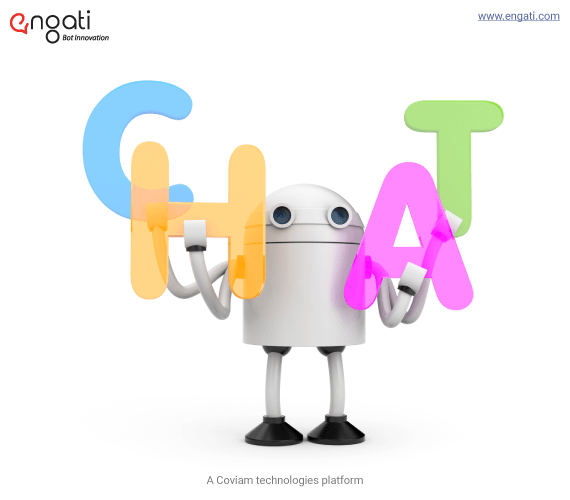 Tech companies are finally starting to figure out how we interact with each other and how to shift that interaction to a more conversational approach. We really need to understand why our social interactions are the way they are and how technology can adapt to cater to these needs in a much more seamless way. The big question so far has been why has technology not done so already? Why have they forced us to adapt and learn how they would like us to use their products? It is more a reason of evolution. Not ours but technology evolution. As we get better in building scale, advance in our approaches of human-computer interface and learn to manage complexity, we are on the verge of solving for the most natural way for humans to interact using technology. The benefits of learning how to interact with technology for those who have has been immense. Opening up a world of information, entertainment, channels and relationships. The largest companies and the richest folks on the planet made their fortune in technology. It has created a world of haves and have-nots. Those astute in the knowledge and use of technology and those for whom technology is out of reach. That, however, is a topic to cover later. Let’s turn back our attention to interactions and interaction design. Think about an interaction with your friend whom you have not met for many years. You start off catching up on where you left off, fill each other in on your journey through life and significant moments. And then chat about beliefs and opinions, life changes, events or what is currently on top of your mind. These interactions are free-flowing and random and personal. They connect 2 humans together and require a common bond, familiarity, a shared background, a belief system or a chemistry which is innately a human trait. Can machines become your long lost friend? Not really. At least not at this point. Machines are still away from developing a belief system, a common bond or a chemistry. So-called base elements of character and personality. But what machines are getting very good at is responding to questions. Better than your best friend since they have access to all the information around the planet instantaneously. The growth of the internet and cataloguing information like Google, Wikipedia and others have provided a lot of information to us. Now, tech companies are using this unlimited access to information to create response intelligence – intelligence to answer questions. Think about it like the quiz shows of the past. The winner would be the one who answered the most number of questions correctly in the least amount of time. Well, the technology stands at the doorstep today to have conquered this kind of intelligence. I call it response intelligence. 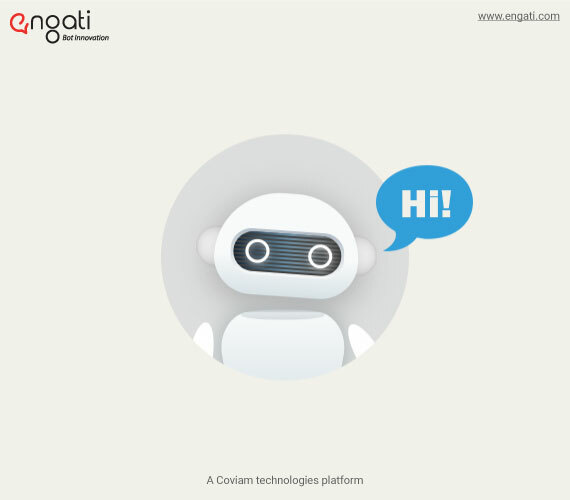 At Engati, we are working on exciting technologies to advance this response intelligence. Instead of clunky load up FAQs to train your bot and feed it all possible variants that could be asked, we have now leapfrogged to load documents onto the bot directly. A query intelligence goes about consuming the documents to answer any random ad-hoc question on the subject matter. Machine intelligence is being born and we are now patent pending on the technology.